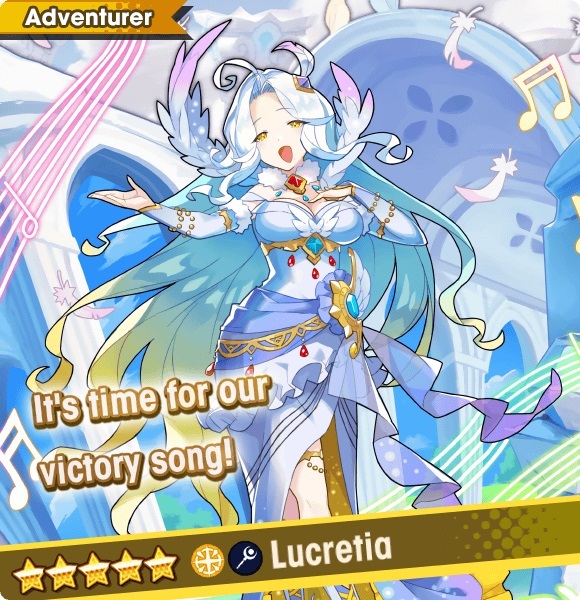 After being revealed just yesterday, the An Enchanting Ensemble Summon Showcase is now live in Dragalia Lost. 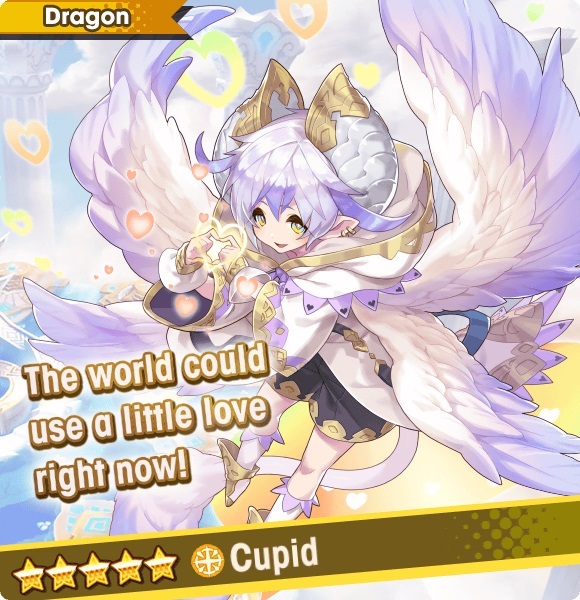 The highlighted adventurers, dragons, and wyrmprints for the focus are listed below, along with some images of the five star summons. 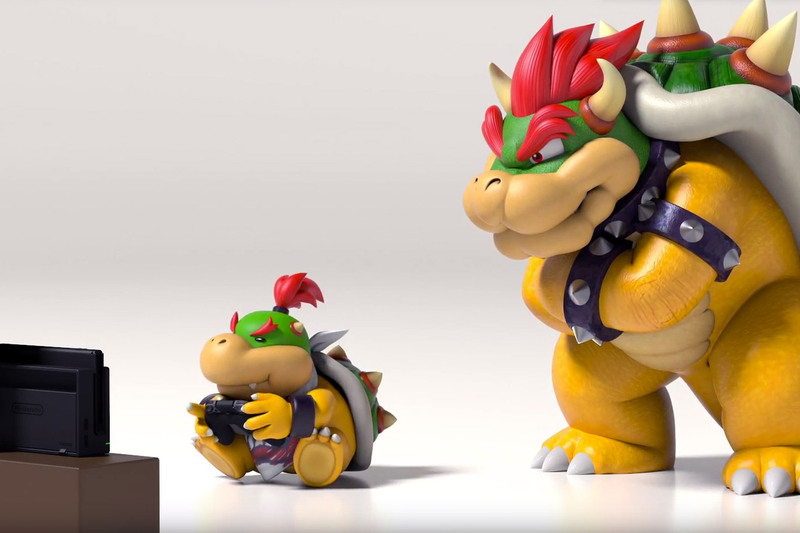 Thanks to Perfectly Nintendo for compiling the list. A number of Legendary Pokemon will be featured as part of Pokemon GO’s December Field Research. When players complete a Research Breakthrough, they’ll be able to encounter one of six different Legendary Pokemon. Articuno, Zapdos, Moltres, Raikou, Entei, and Suicune will all be featured. Some of the most popular Field Research tasks from past months will also be offered by spinning Photo Discs at PokeStops. In other news, Research Breakthroughs will continue to reward Shedinja until 1 PM PT / 4 PM ET on December 1. Players will need to collect seven stamps by completing Field Research tasks to make a Research Breakthrough, and can only earn one stamp each day. 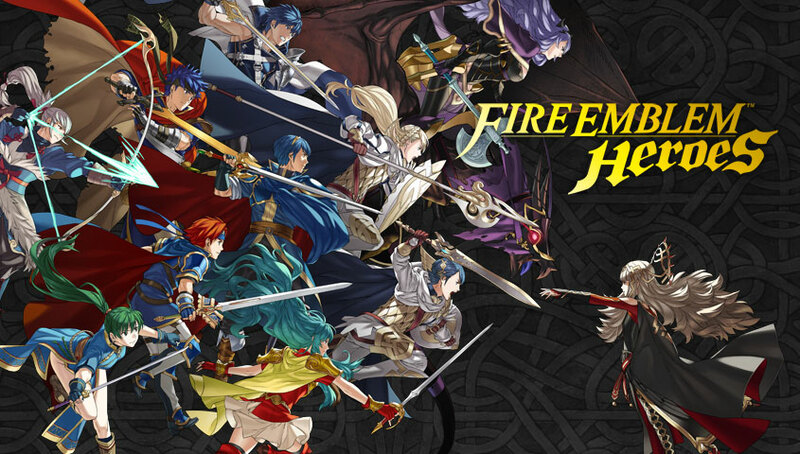 Just a minor Fire Emblem Heroes update today – as is the case every Thursday, a new map has been added to Tactics Drills. 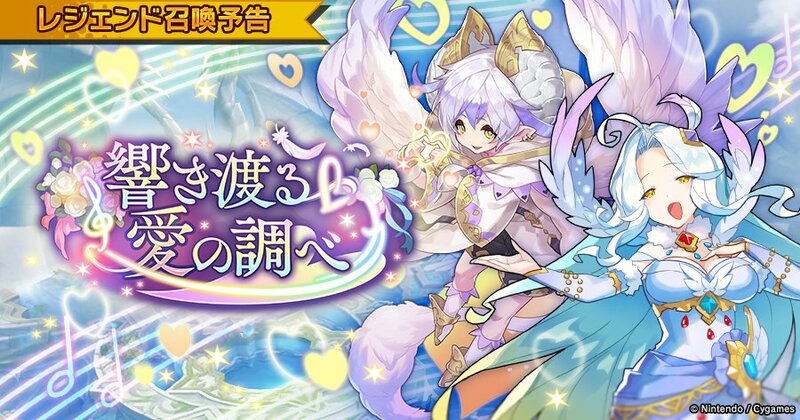 “The Seals of Nifl” can be found in the Skill Studies section; clearing it gets you one orb. An Enchanting Ensemble will run from November 30 to December 11. Animal Crossing: Pocket Camp’s second seasonal event just went live. 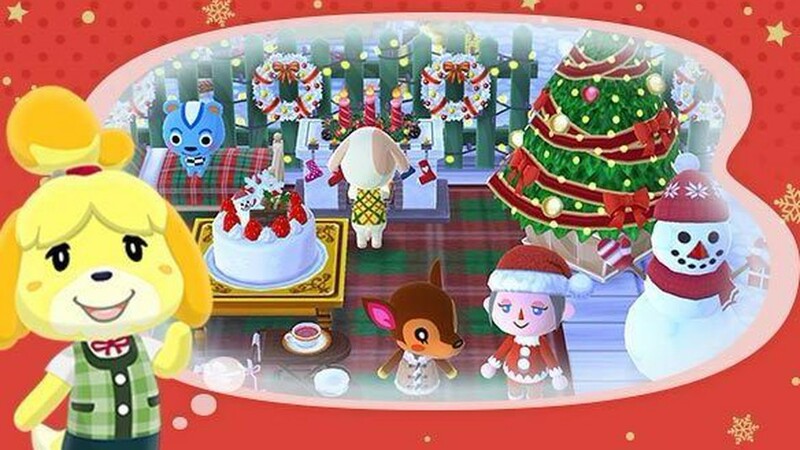 Jingle’s Toy Day Decor offers various activities to earn bell ornaments to pay for Christmas themed items. 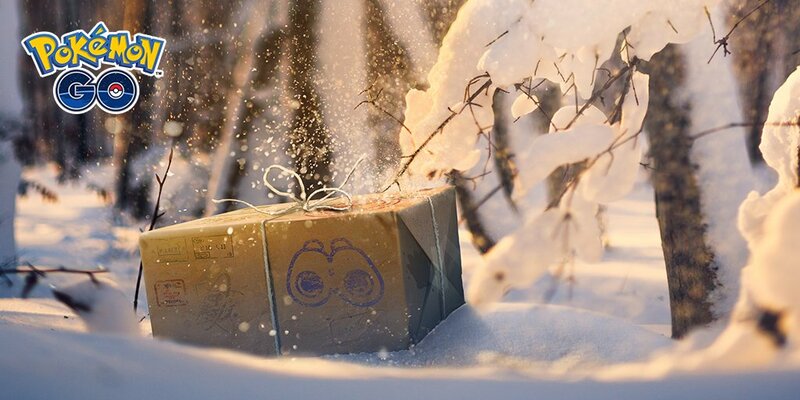 You also receive a snowy Toy Day tree, a frosted Yule-log cake, and a Toy Day tuxedo jacket as thanks. 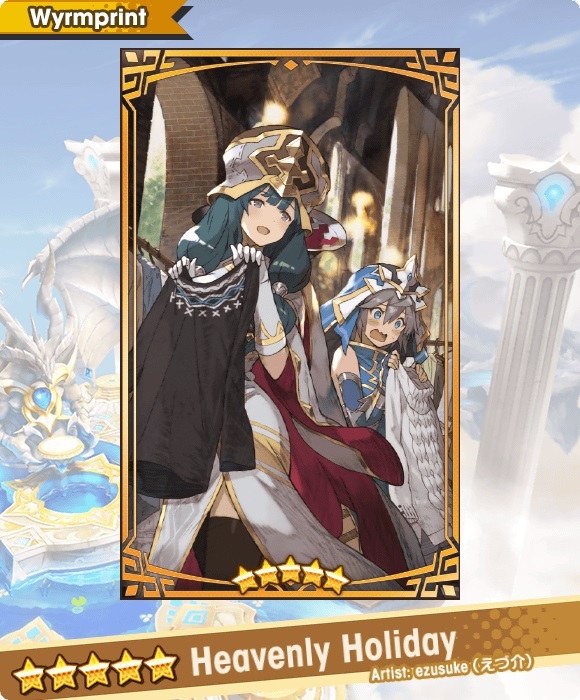 The event runs from now to December 26. 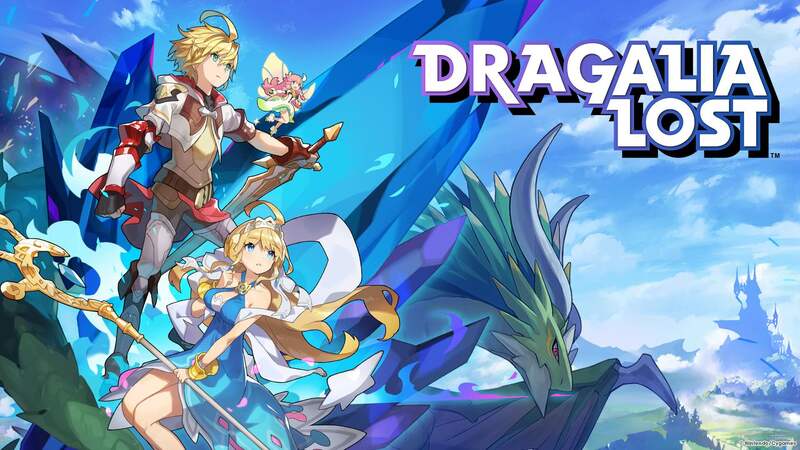 A new update for Dragalia Lost has gone live. 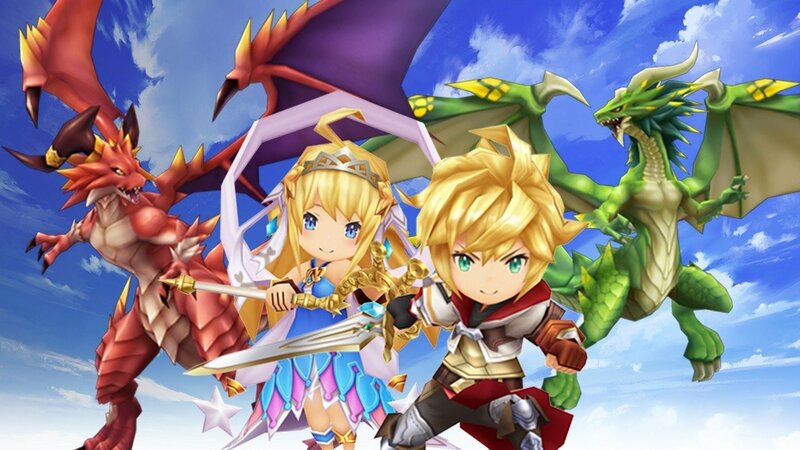 On both iOS and Android, version 1.2.1 should be available. Pokemon GO is celebrating Pokemon: Let’s Go, Pikachu / Eevee with new content. 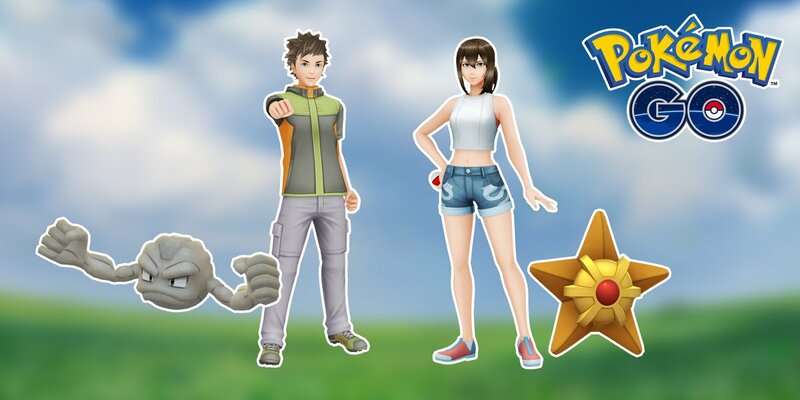 Inspired by the Gym Leaders, avatar items based on Brock and Misty are now available. Players can find them in the Style Shop. 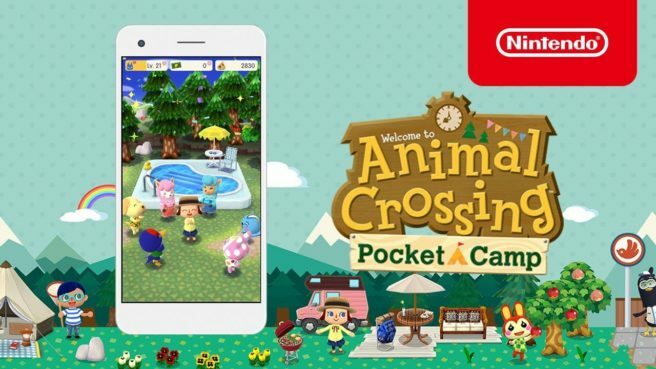 The previously-announced 2.0.0 update for Animal Crossing: Pocket Camp is now live. Today’s update includes the cabin, increase of inventory, and more. 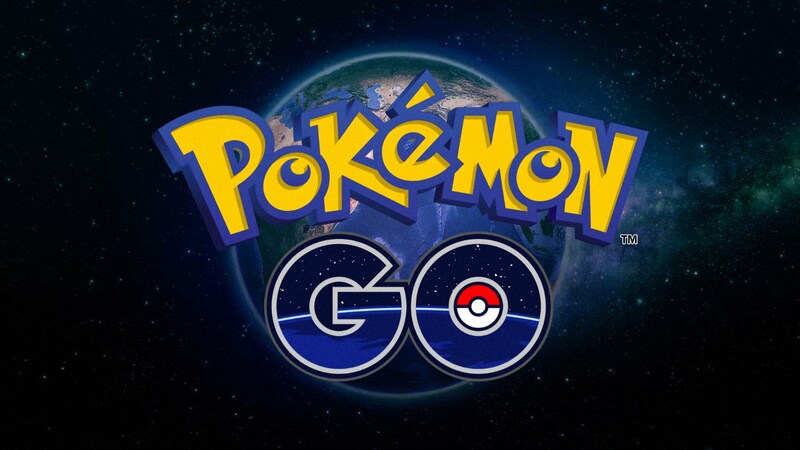 Niantic has gone live with the latest update for Pokemon GO. On iOS, the new version is 1.97.1. 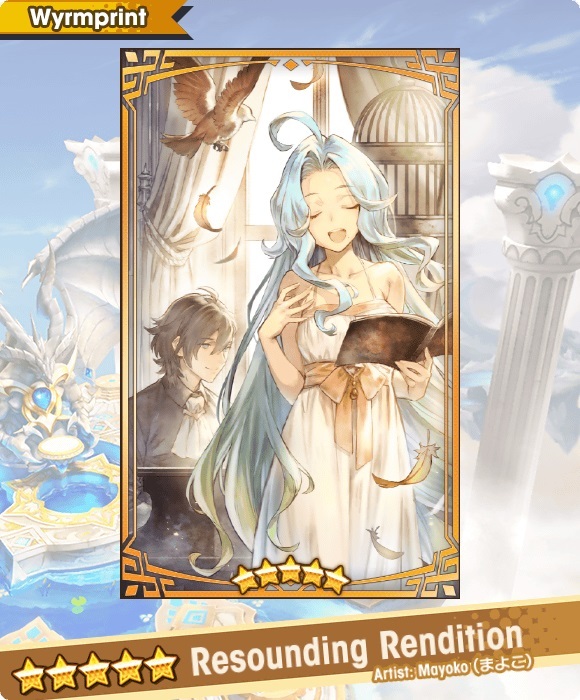 Android users can download version 0.129.1.